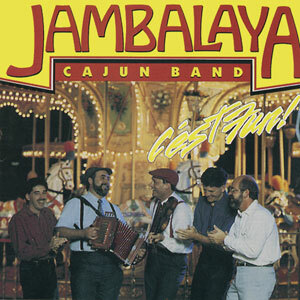 The Jambalaya Cajun Band, a group that has been on the scene now for more than two decades, has a very polished sound that is product of their long association together, but their performances continue to remain fresh, energized by their obvious enjoyment playing Cajun music together. Fiddler Terry Huval, whose day job is Director of the Lafayette Utilities System, was born in 1956 in Port Arthur, Texas, but his family comes from St. Martin Parish. 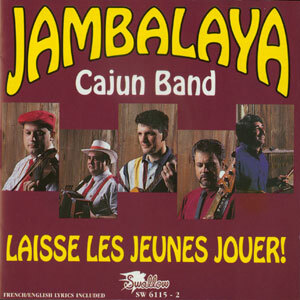 Fluent in Cajun French, he is a strong advocate of preserving the French language in Louisiana. 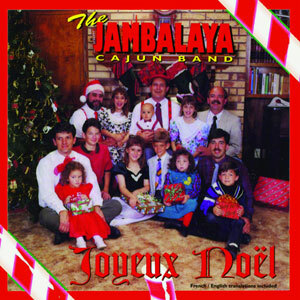 Terry Huval and his brother, Tony, who plays drums, started the band in 1977 with other musicians from the Breaux Bridge area. 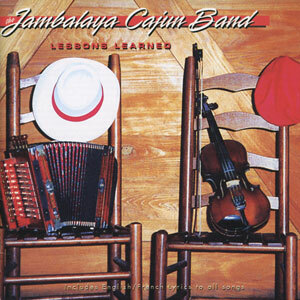 Their first recording was Buggy Full of Cajun Music, released in 1979. Both Terry Huval and Reggie Matte, the band’s accordionist who comes from Pointe Noire, are excellent vocalists. 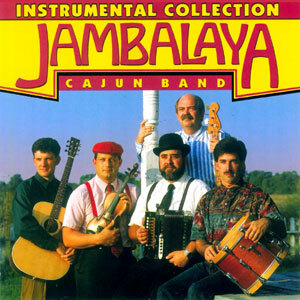 Huval and Matte have both been named to the Cajun French Music Association Hall of Fame. Other band members include Bobby Dumatrait on guitar, Rick Benoit on bass, and Ken David on bass and fiddle.